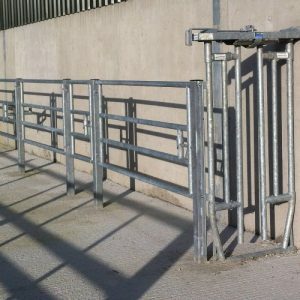 14% of all farm accidents now involve livestock, this is a very high percentage of accidents as it can be easily prevented with the correct handling equipment. Facilities can play a major role in preventing incidents. Good facilities provide a means of controlling animals while allowing easy access for routine chores – all in a safe environment. 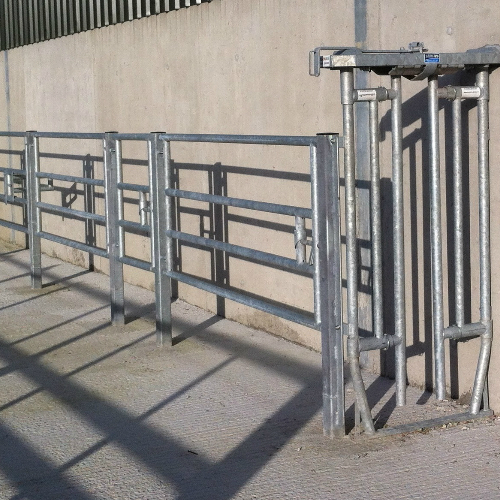 During this week we are asking farmers to have safety on the top of their mind, if you think that your handling facilities are not up to optimum working order, upgrade these facilities immediately before an accident occurs. With the growing number of ‘outside farms’, check out our portable crush. We manufacture our portable crush in house. It can be transported via 3 point linkage or via pallet forks. 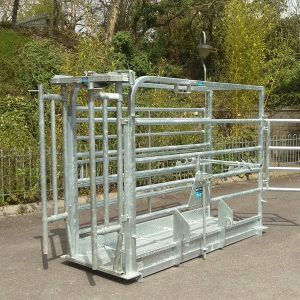 We also have hurdles and archways that can be added onto to the portable crush to create a race which will encourage the animal to move in the direction of the head gate.